Most Northwest business leaders believe the region is poised to take advantage of positive factors fueling economic prosperity, but nearly half are uncertain about the future growth potential of business in the region, according to a new report by the Carson College of Business. Issues ranging from traffic congestion and automation-related job loss, to corporate taxes and talent retention, are top-of-mind factors perceived to be impacting the Northwest business environment. 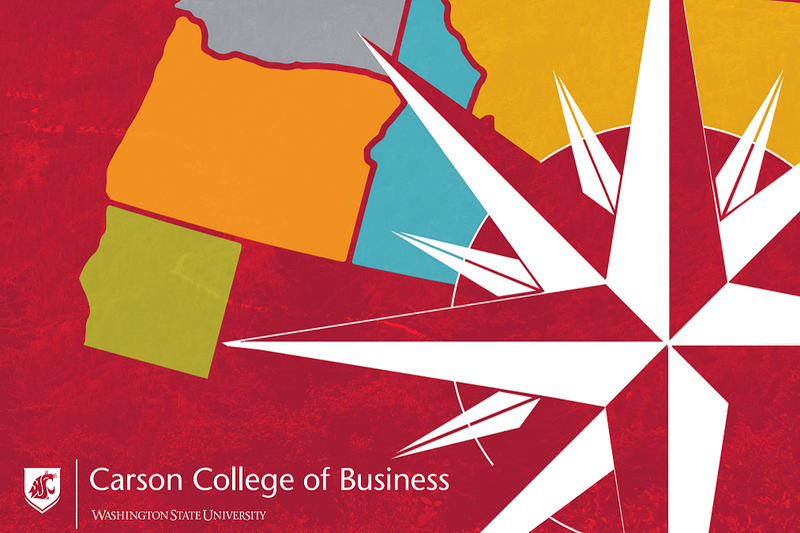 The findings are contained in the inaugural report of Business in the Northwest 2018: Insights from the Carson College of Business. Designed to help shed light on the perceived health of the region, along with key issues affecting businesses and communities, the report is intended as a resource for business leaders and policy makers. Despite overall positivity, Northwest business leaders are worried about the future. The business climate is perceived to be changing in a good way, with 9 out of 10 regional business leaders reporting the climate has been steady or strengthening in the last three years. But nearly half (47 percent) are worried about the overall growth potential of business in the region. Government support is needed to solve community issues and drive business success. Reduced corporate taxes (38 percent). Student loan programs (30 percent). Increased funding for transportation improvements (29 percent). Businesses are ready to create jobs, but they’re having trouble finding and retaining talent. 72 percent of business leaders report their company is in a position to create more jobs, but 60 percent are struggling to find qualified undergraduates from area universities when hiring. 76 percent are already partnering with a local university or college to identify candidates, but many feel they should be doing more, such as developing internship programs (27 percent) and ensuring students develop the right skillsets (24 percent). feel their company should partner more with area universities to identify potential employees. Corporate social responsibility (CSR) is growing in the Northwest, with medium-size businesses leading the way. 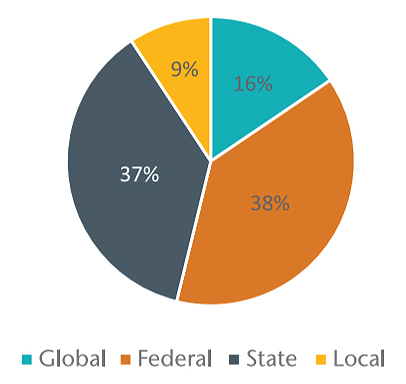 57 percent of business leaders report their companies currently have CSR programs. 60 percent believe their employees prefer a clear corporate responsibility mission with measurable impacts on the community over a heavy focus on revenue and profit. Business leaders view the Northwest as a leader in innovation — but they don’t see it as the “next big thing” the region will be known for. Marijuana products and merchandise (34 percent). Being a good place to raise a family (30 percent). Technology-based innovations garnered less than a quarter of responses, including data security (22 percent), cloud data management (23 percent) and advanced technology development (25 percent). If you had to decide, which type of regulatory policies or legislation have the biggest impact on the success of your company? To access the full complimentary report, visit the Business in the Northwest 2018 website.